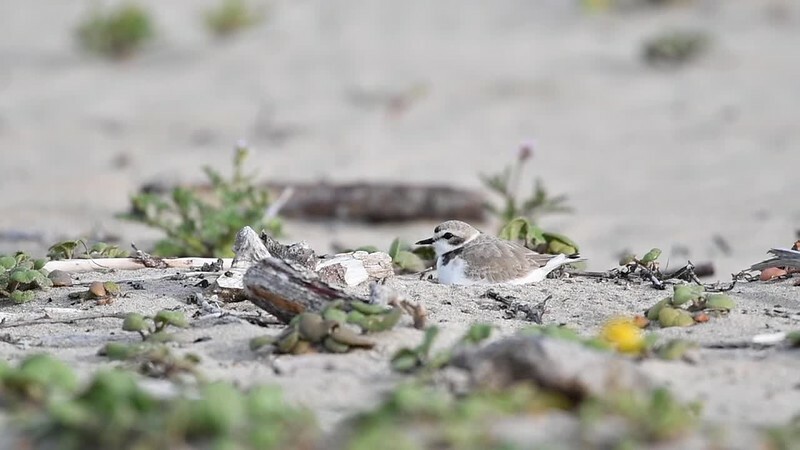 This is a short video compilation of a female western snowy plover on her nest. It was captured along the California coastline in April, 2018 and I am currently following her progress. The odds of her three eggs and chicks surviving is pretty low due to disturbances from people and off-leash dogs causing her to flee and allowing predators to come in. You can see how sensitive she is to noise and movement. We can only hope they overcome the many obstacles in their paths!